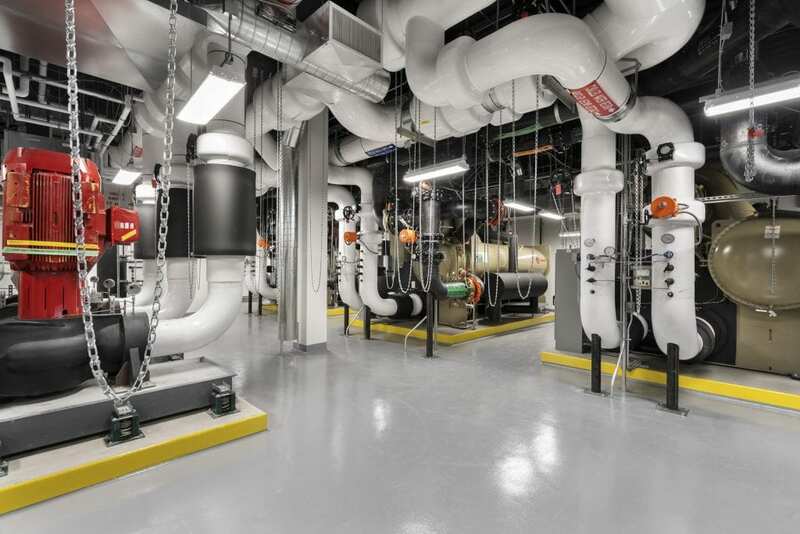 The V5 Data Center is a new four-story, steel structure building with 15MW of raised floor data center space spread across three data modules on separate floors. 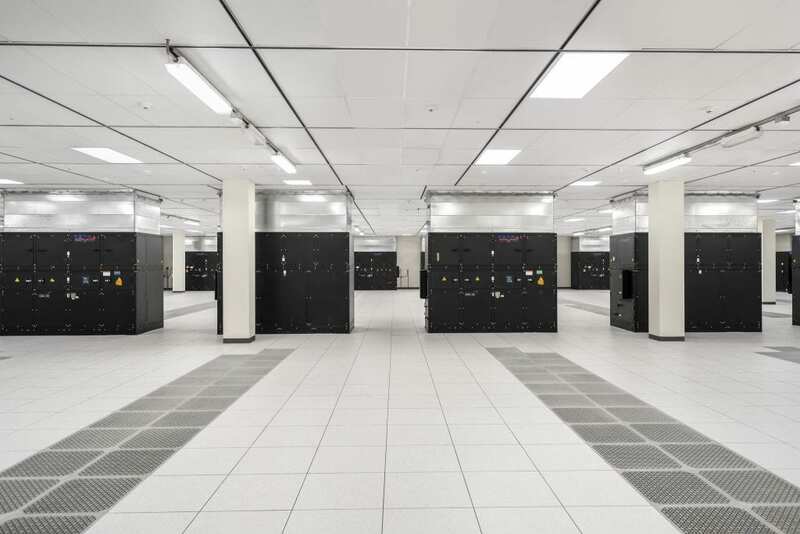 Situated on a highly connected carrier-neutral campus with extensive diverse fiber connections and a multitude of services, this modern data center includes N+1 redundancy that ensures system availability in the event of component failure and offers support for customers seeking higher power densities. 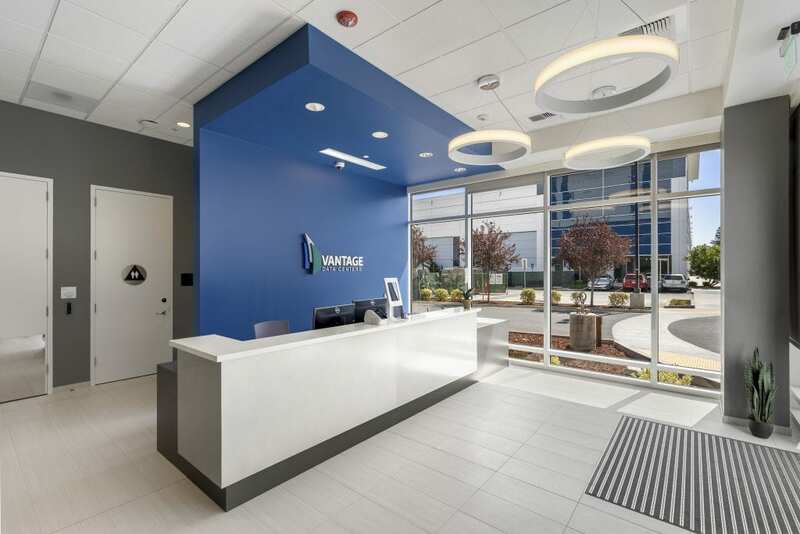 The project also consists of design-build MEP systems, sitework, and Class A building amenities, including office space, conference rooms, and break room.